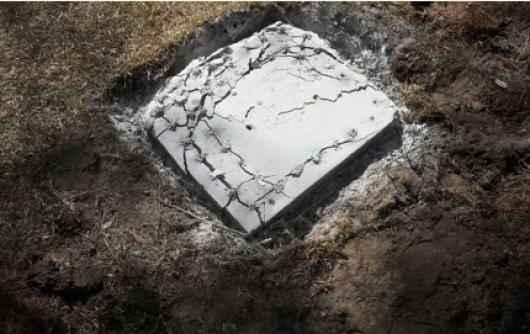 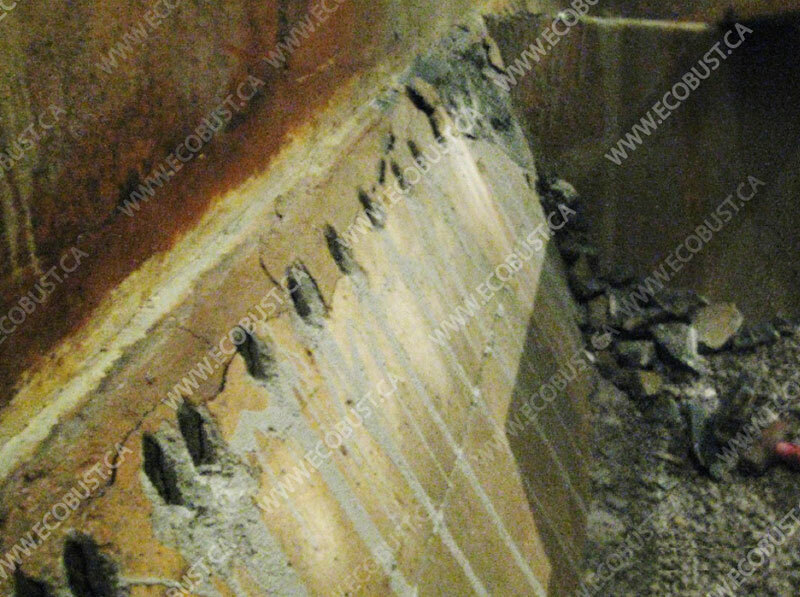 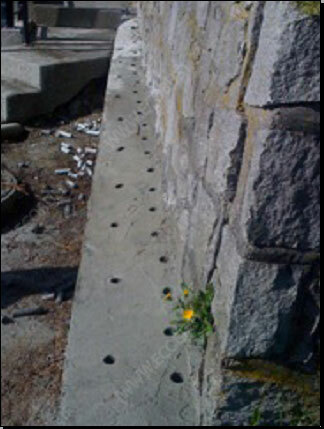 ECOBUST provides controlled demolition according to the pattern of holes drilled. 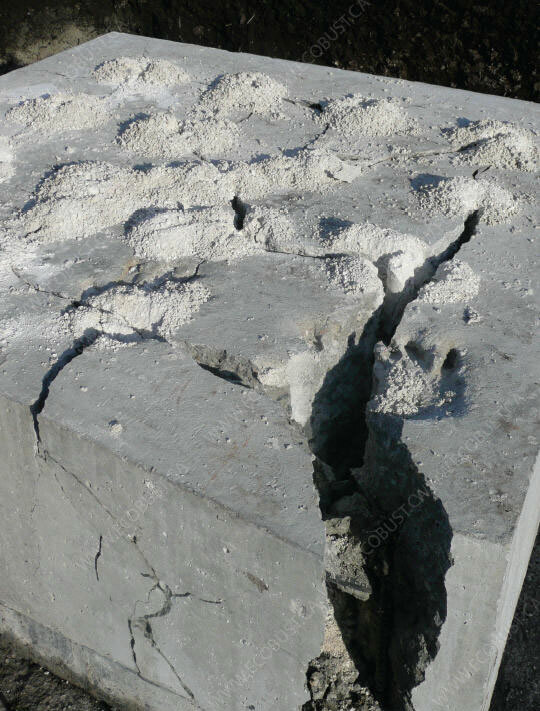 It breaks both concrete and reinforced concrete in the desired shape and size efficiently, without noise or vibration. 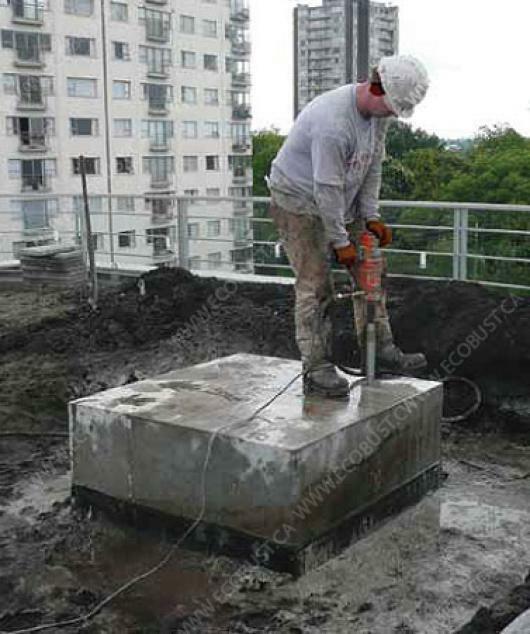 ECOBUST can be applied with traditional methods or alone depending on the application to increase safety, reduce costs, and save time. 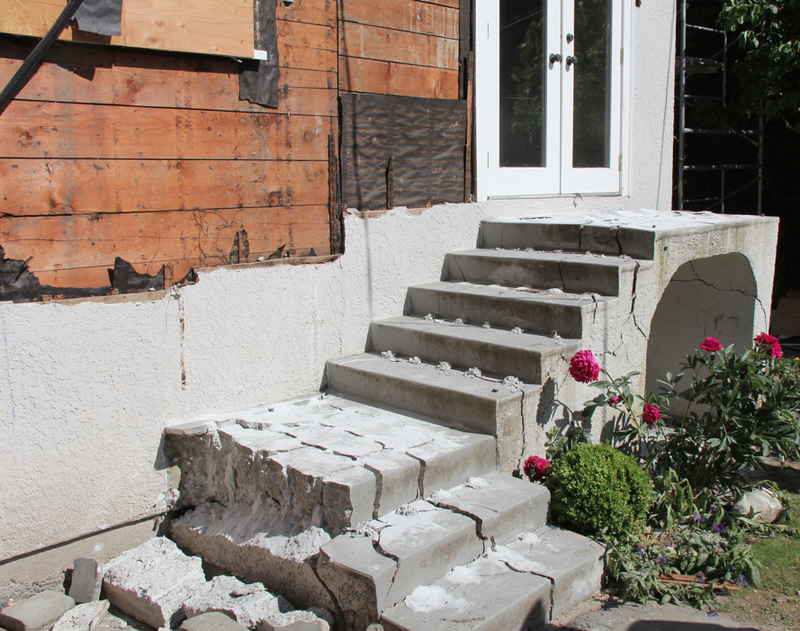 Testimonial: "After whaling away with a sledge hammer, wearing myself out, I decided to give EcoBust a try. 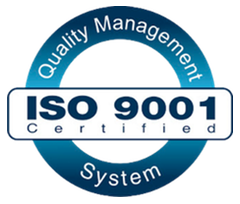 What an amazing product!" 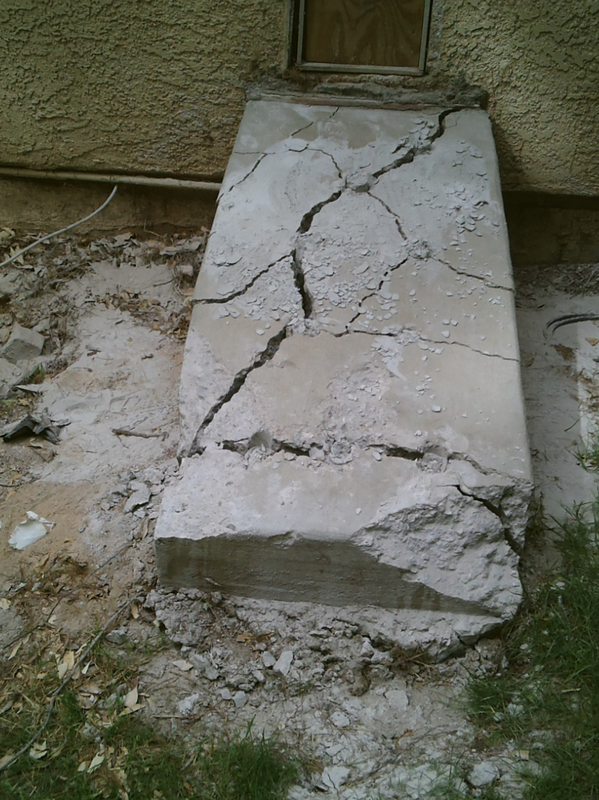 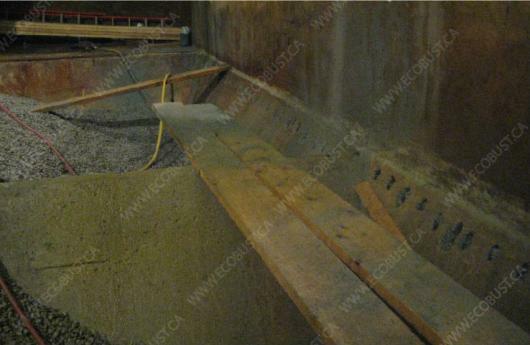 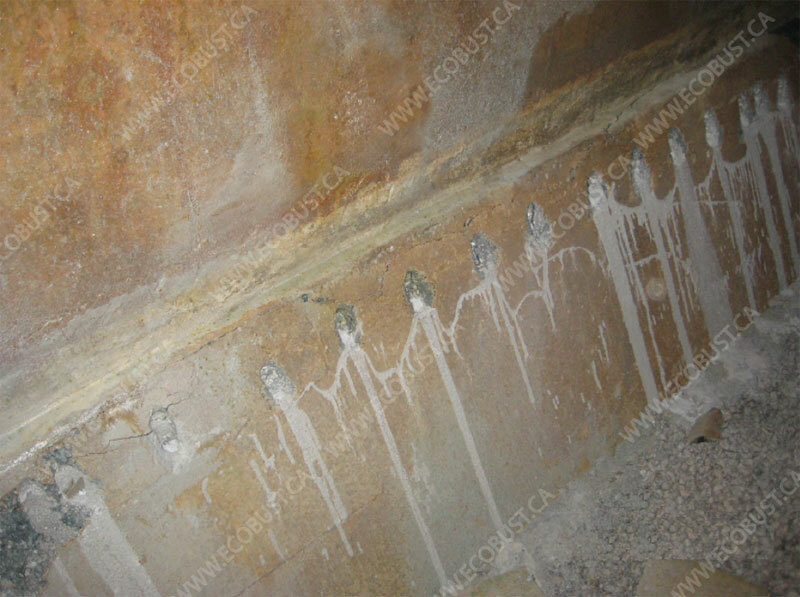 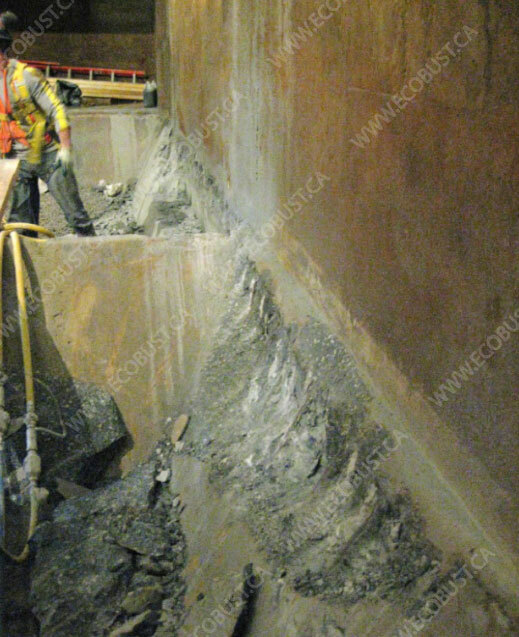 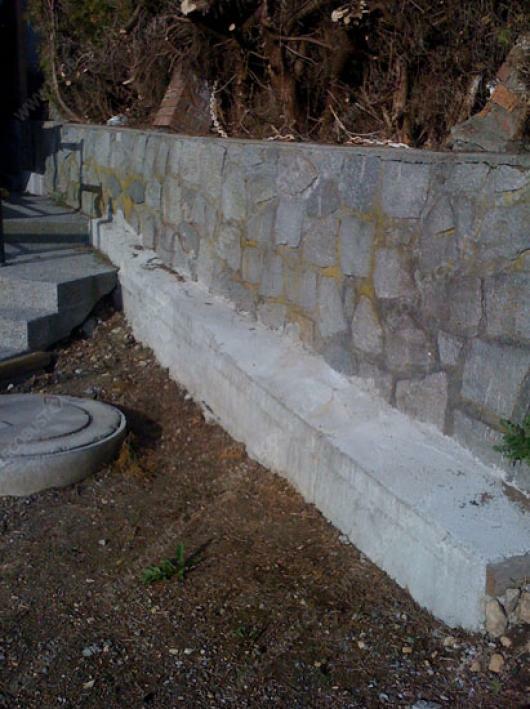 Application/Description: Removal of a concrete bench (strength of 65 MPA ). 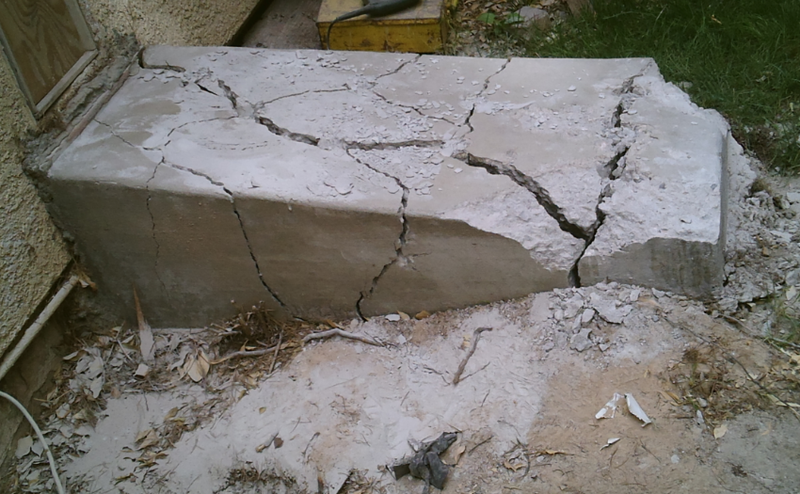 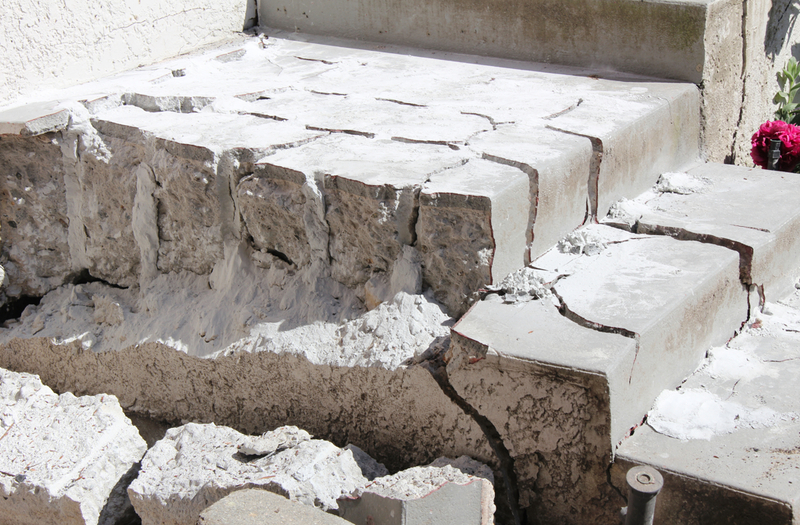 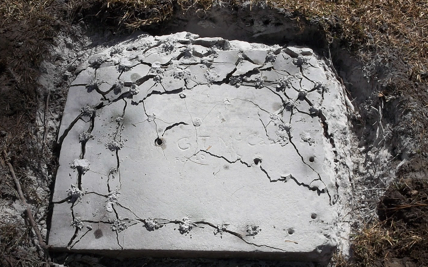 Project Manager required a faster way to demolish the concrete and used ECOBUST to achieve this in half the time. 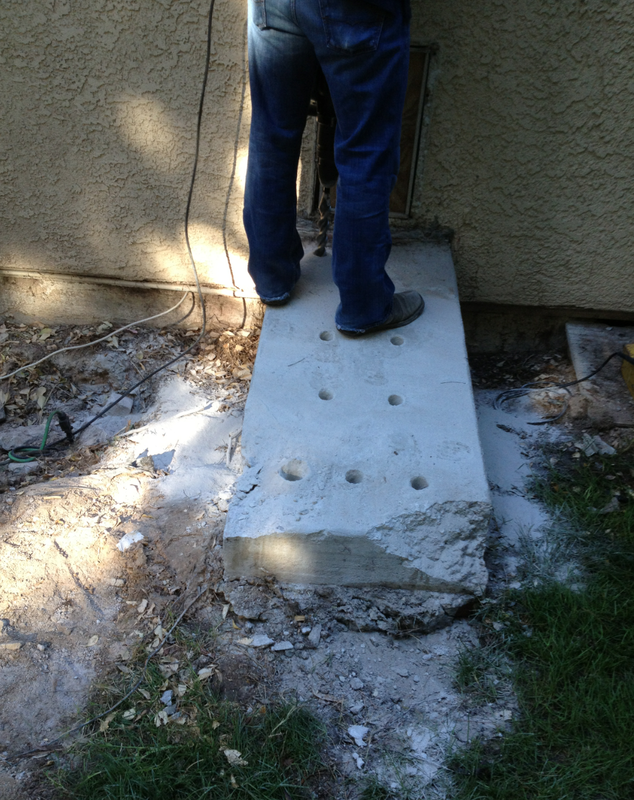 Application/Description: Demolition of footing near retaining wall. 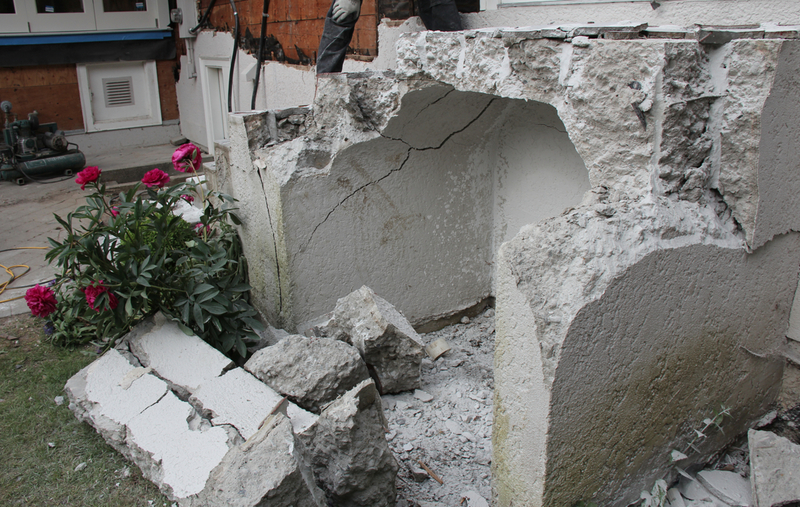 JOB location: Densely populated area of Canada, Vancouver’s West End. 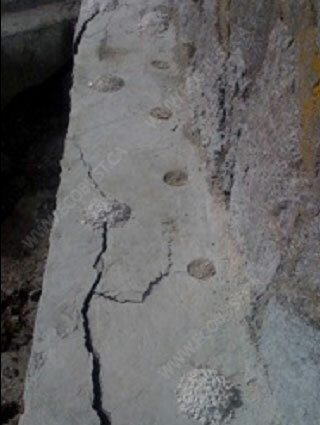 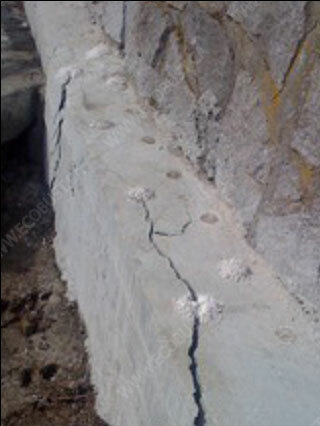 Application/Description: Reinforced concrete cutting of air conditioning pad. 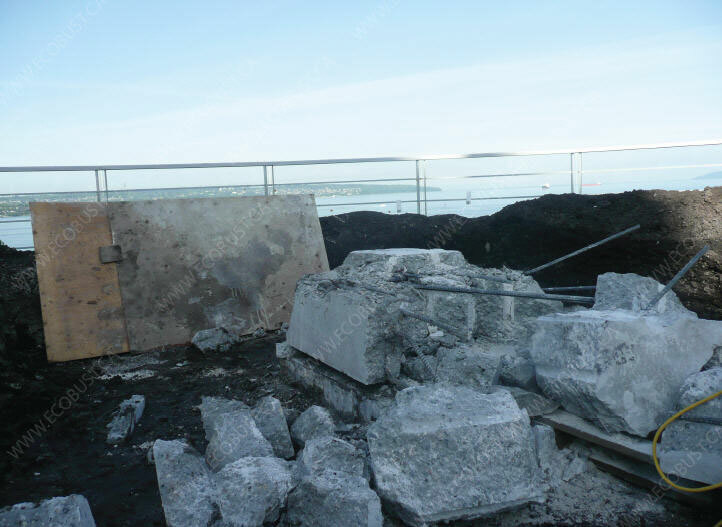 Pad was poured too high on a residential tower roof top and required a quick, safe, noise free solution to remove the pad the same day without the use of jack hammers or heavy equipment due to the proximity of the neighbors. Testimonial: “Not only did we complete the job ahead of schedule; we did it with a minimal amount of mess and cleanup”. 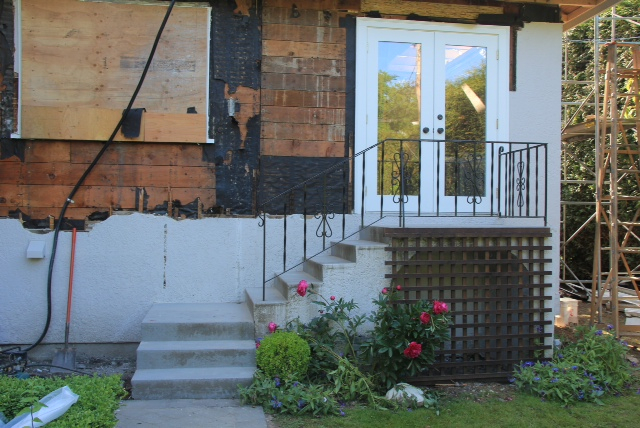 “Other trades were able to work around us without difficulty, the neighbors were not affected by the noise of sawing and we did it all for less money.” Per ITC.